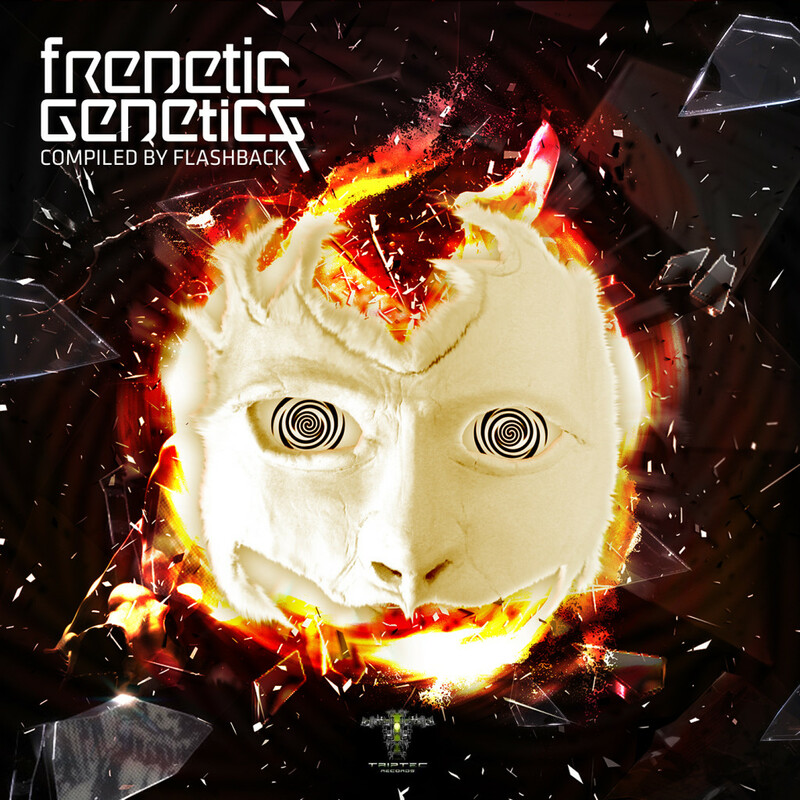 Flashback (POR) proudly announce that is going to release his first music compilation with Triptec Records! 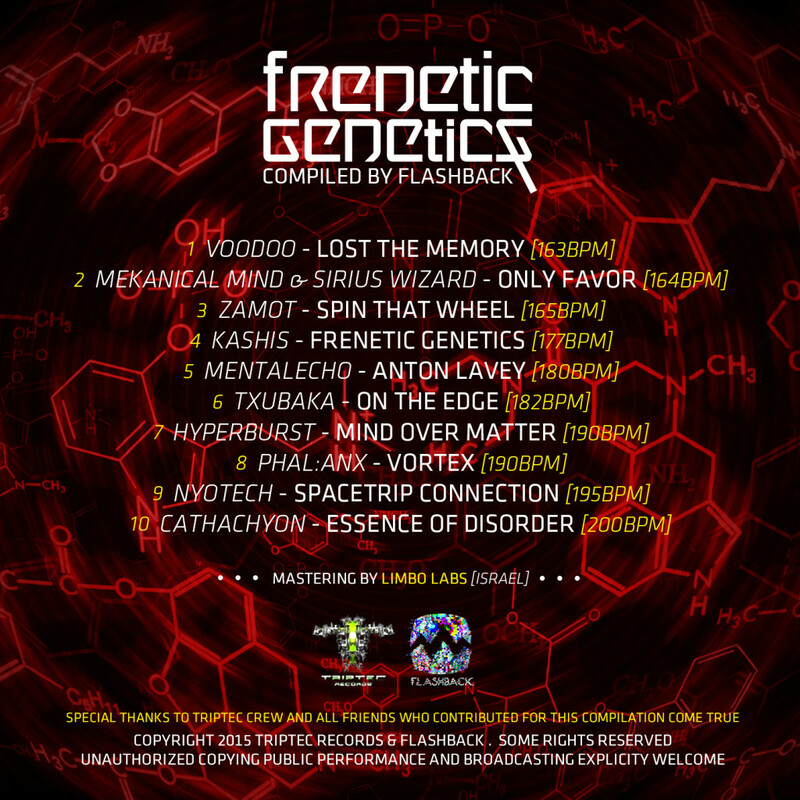 After 5, almost 6 years developing graphic artworks in the psychedelic scene for musicians, producers, labels and other kind of artists, Flashback decided to release his first music compilation. 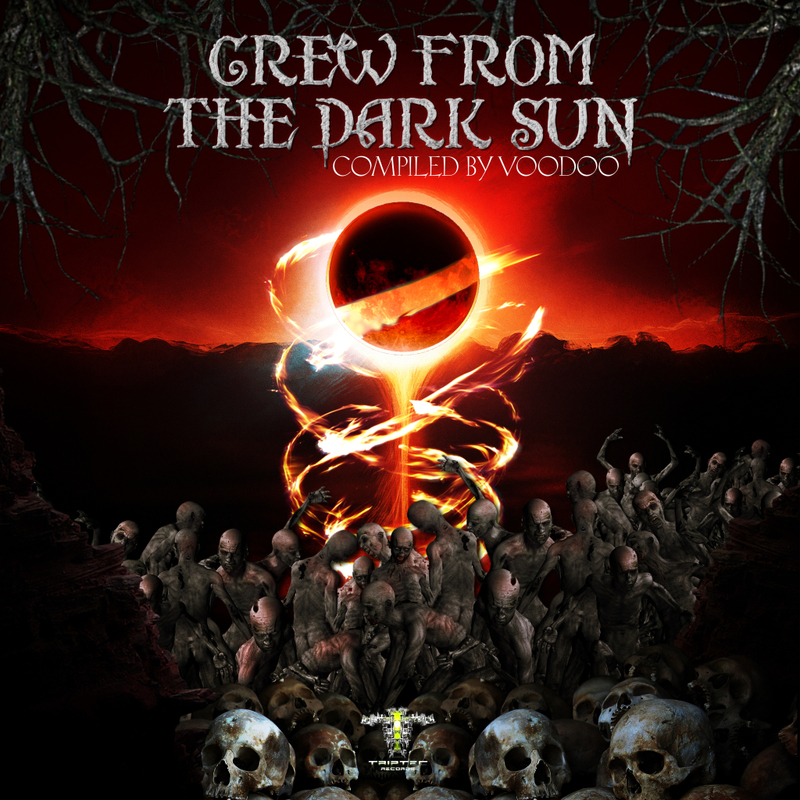 Mastered by Limbo (ISR). 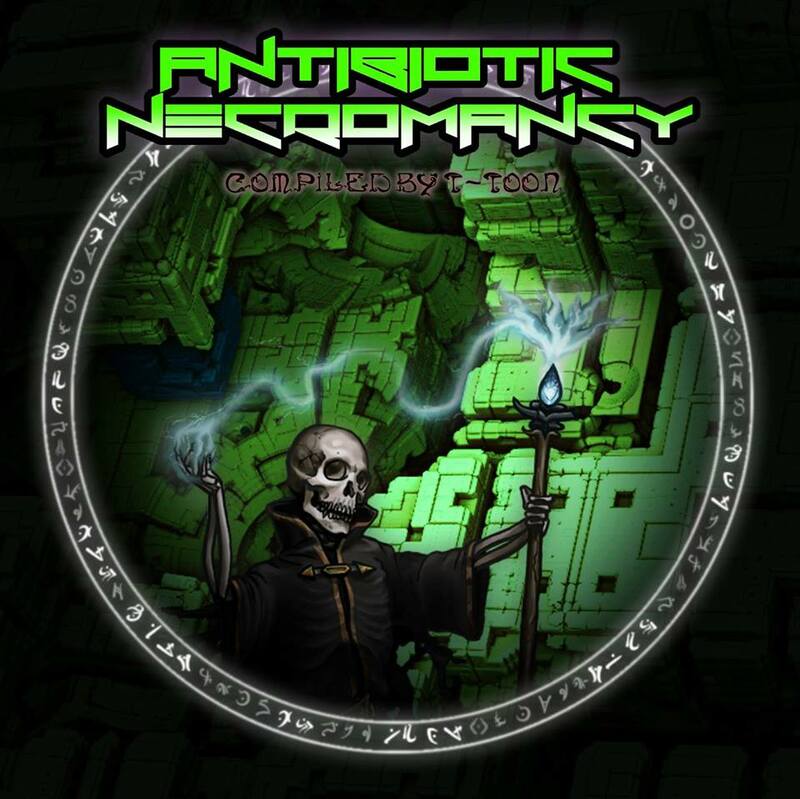 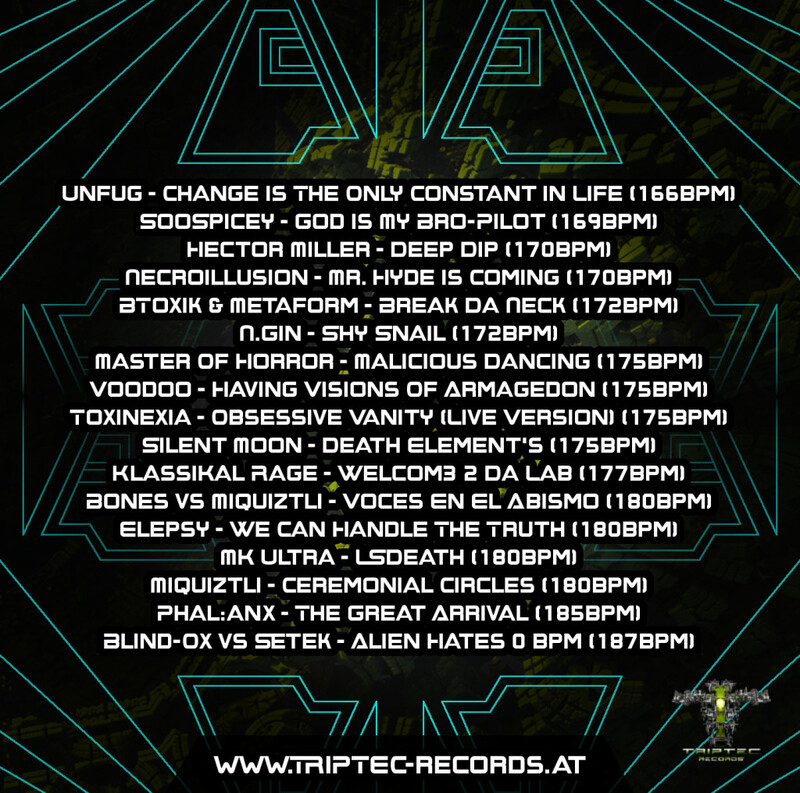 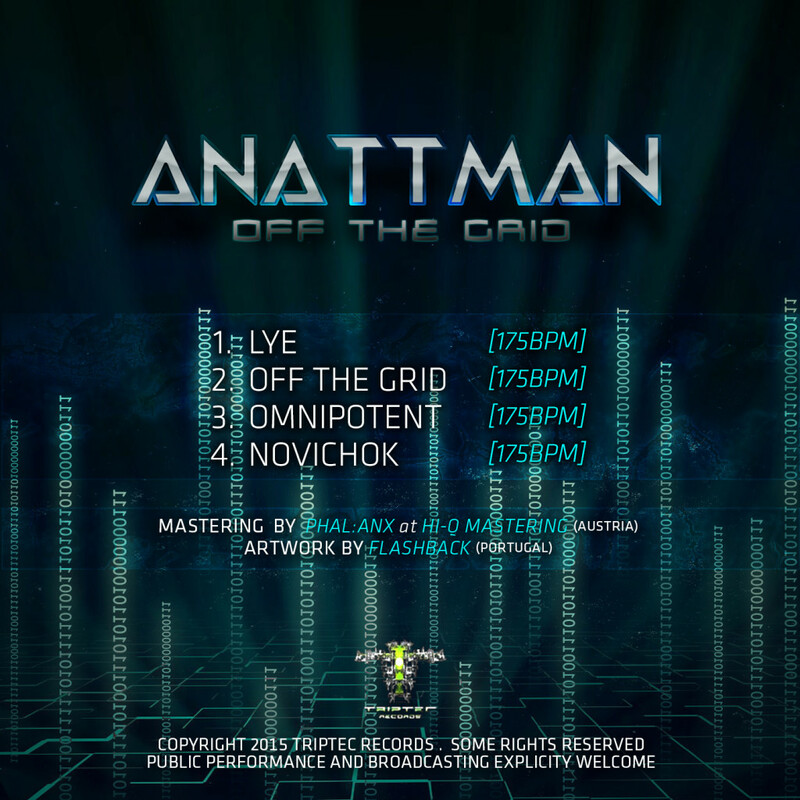 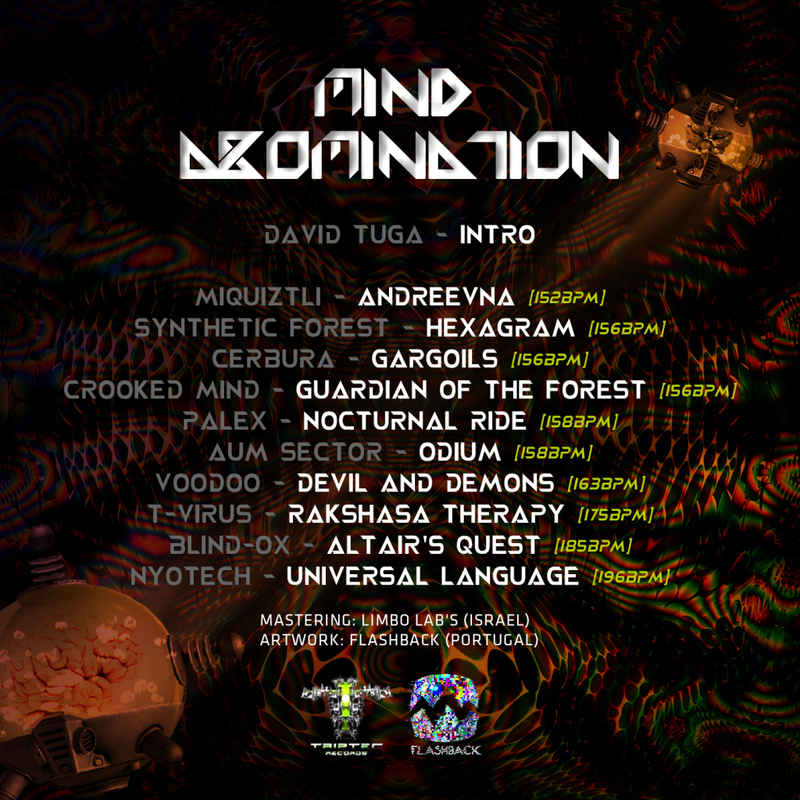 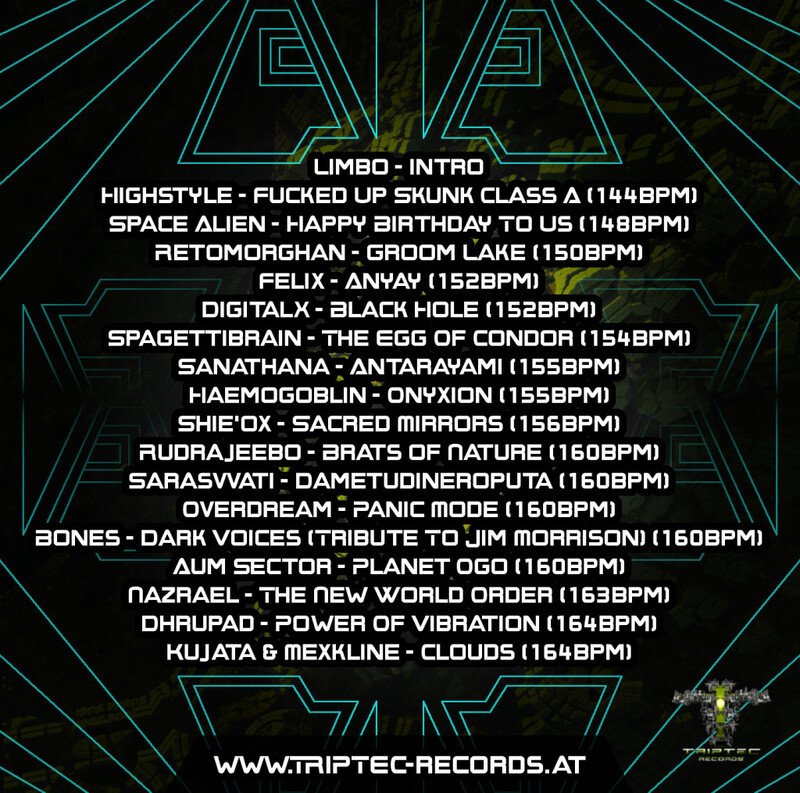 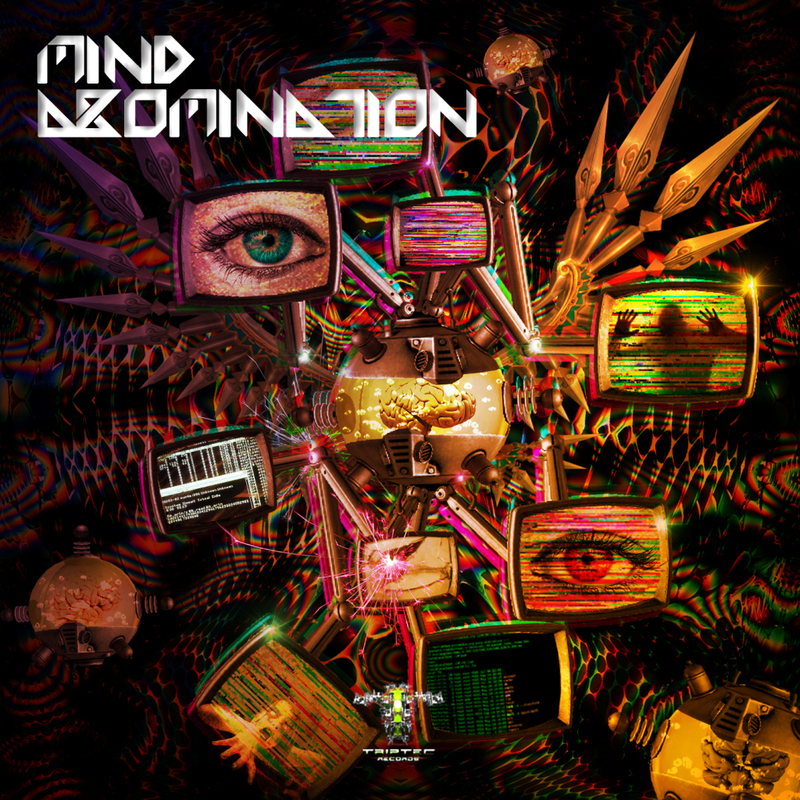 Triptec Records invites you to another mind blowing compilation. 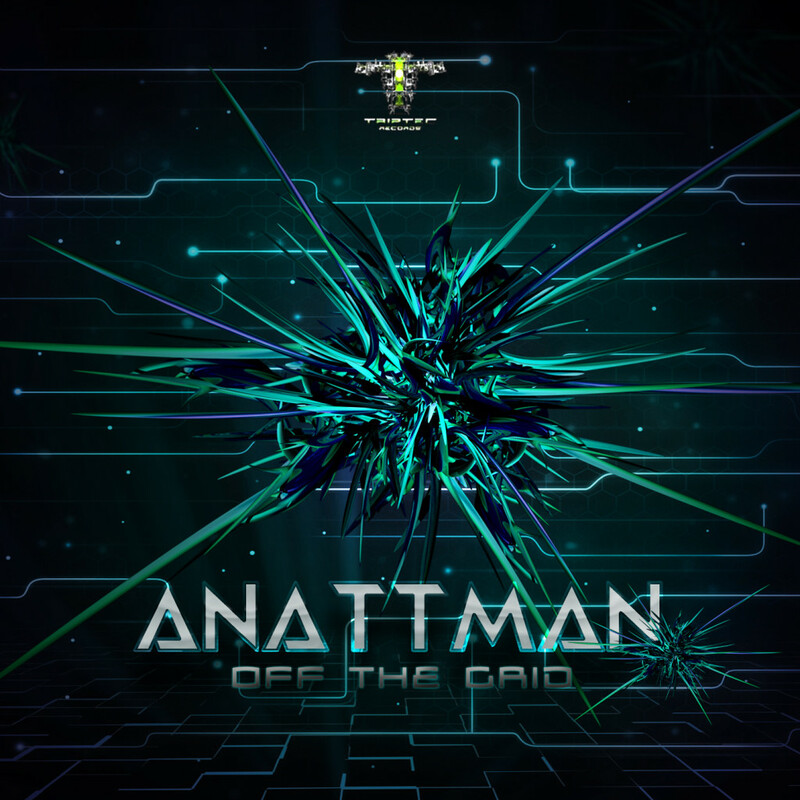 Dive into another Dimension with massive basslines and spacey athmospheres. 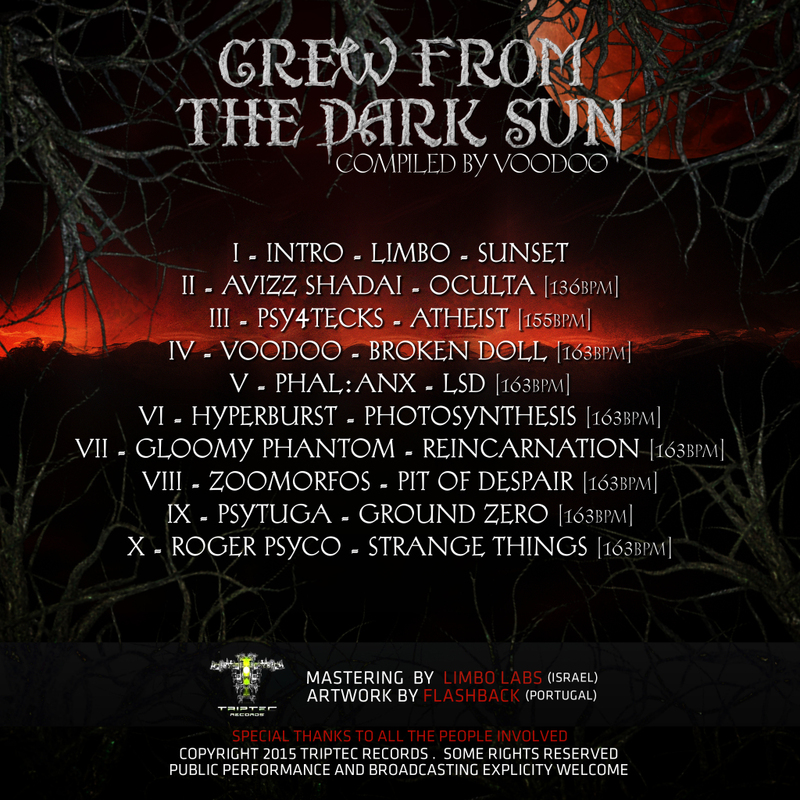 Compiled by Voodoo (Portugal) with an stunning artwork by Flashback (Portugal) and mastered by Limbo (Israel).